The phrase “no pain, no gain” can cause many people today to suffer from common injuries just from living our daily lives. One of the most common ailments, particularly in women, is in the neck and upper back. This region bears a lot of pressure, both physically and emotionally. Often people round their shoulders, which shortens chest muscles and pulls muscles in the upper back. Feeling anxious can also add stress to these areas and lead to muscle tension. Any exercise that emphasizes posture and stress relief will help. Focus on your posture.The head is a very heavy object, weighing 10 to 12 pounds and the back and neck muscles must work much harder if it is tilted forward. Strengthen the upper back muscles. Any variety of row and pull exercise will work the upper back muscles. Move your shoulders often. Elbow curls and arm circle exercises will help reposition the shoulders. Make sure to breathe deeply and keep the movements slow. Stretch regularly. If you don't stretch properly after physical activity, the muscle never gets elongated to its natural length and over time will adapt and become short. See a professional.If your back pain is chronic, you may want to consider seeking professional help. If your pain is preventing you from completing daily tasks, a doctor visit might be in order. 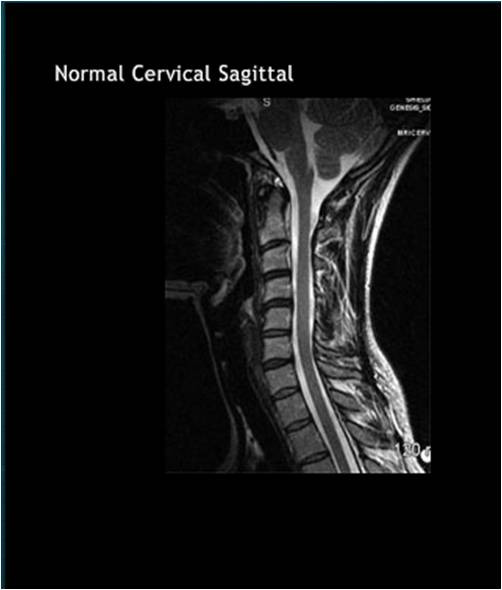 What about an MRI for my back pain and neck pain? 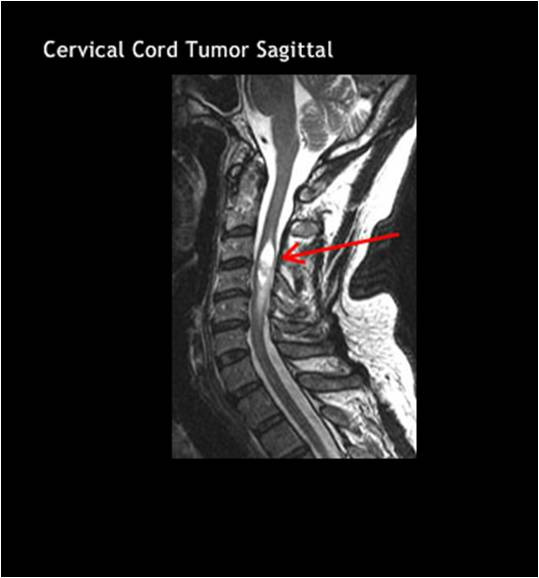 MRI scans are extremely sensitive to picking up information about your back and your doctor may recommend that you have an MRI of your cervical spine, which is located at the top of your spine. Often, doctors prescribe an MRI scan to more fully investigate earlier findings of other imaging techniques. MRIs can be an expensive procedure, but an important one if recommended by your doctor. Remember, you can tell your doctor where you want to get your MRI. Shields has more than 25 locations throughout Massachusetts, provides the latest technology and could save you thousands compared to higher priced hospitals. It’s your money, it’s your health and it’s your choice. Tell your doctor that you choose Shields MRI. For a more information including a list of Shields locations go to shields.com.